A Very Chemist Christmas – Lovely.Multifaceted.Chic. Christmas is one of my most favorite times of the year. I love spending time with my family, watching Christmas movies and shows, putting up decorations, and many of the other holiday filled activities. This year, I was excited to be able to celebrate the holidays at work. We had an ugly sweater contest, bought and wrapped gifts for less fortunate families, decorated the laboratory, as well as several other activities. The one activity I would like to share with you guys is the ornaments I made at work. 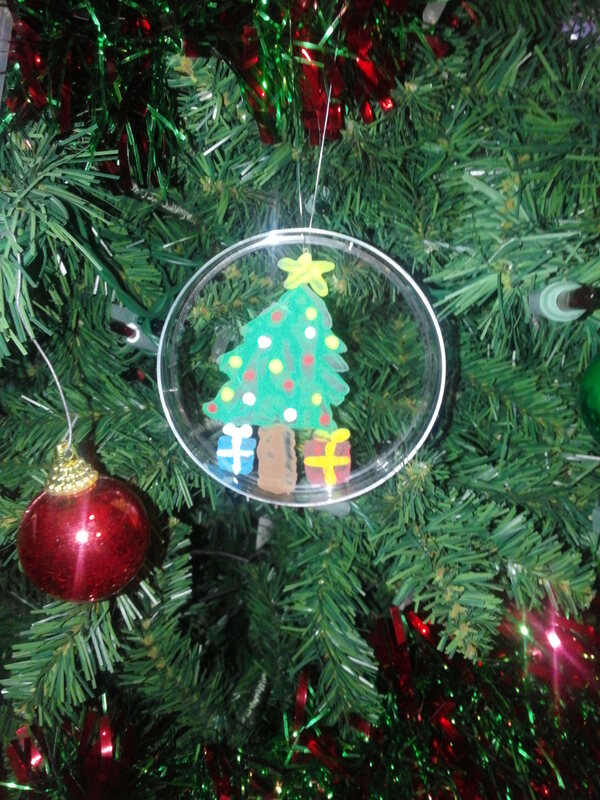 We transformed everyday laboratory items into ornaments for the Christmas tree. The two items used from the lab were a disposable transfer pipet and a petri dish. 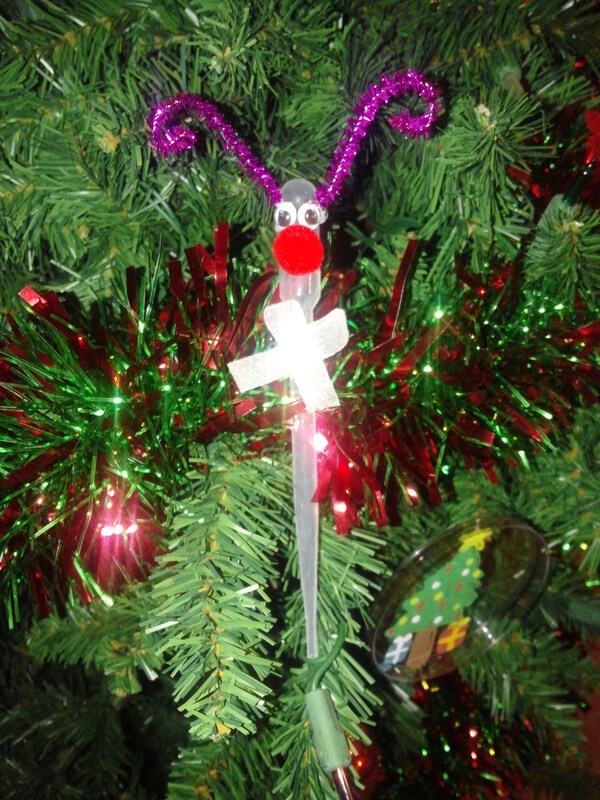 With the pipet, I made a reindeer using a few arts and crafts supplies, and painted a Christmas tree on the petri dish. I’ve posted pictures below to show you the finished products. As a precaution, I’m no Picasso with the paint brush!